This club chair has a beautiful polished finish. 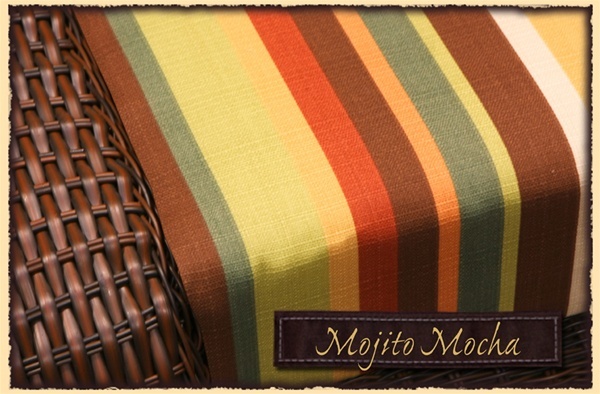 Its custom pattern adds a touch of distinction to this outdoor dining set giving you a modern Mediterranean feel. 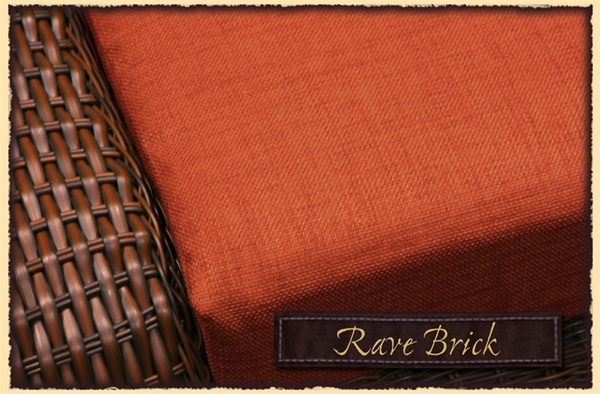 Its decorative wicker framing is accented by a beautiful resin wicker weave with natural highlights. 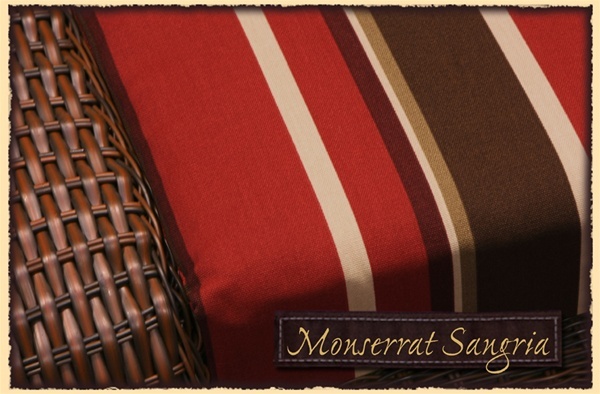 Appeasing to the eye this classic modern set will bring elegance to any outdoor living space! 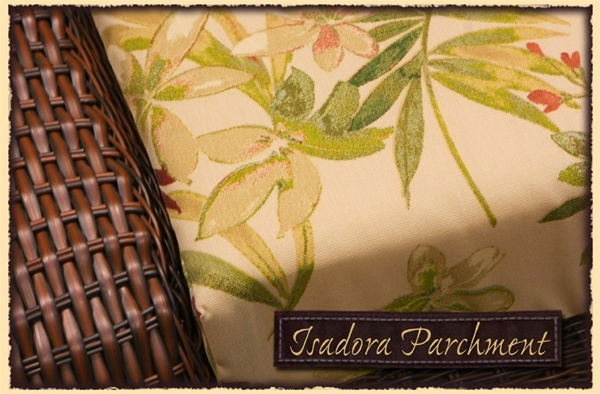 Increase the lifespan of your cushion by storing in a dry place when not in use. 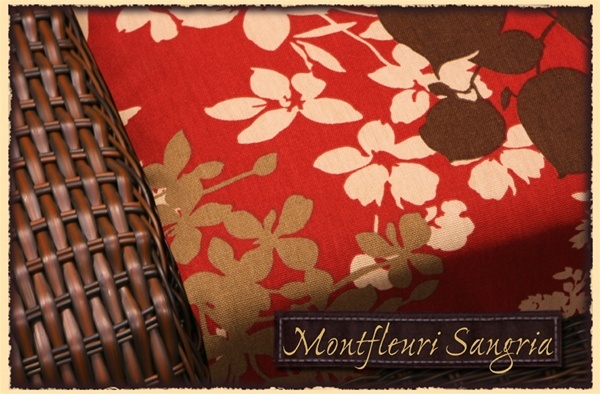 Brush off dirt regularly when the fabric is dry. Sponge lightly with natural soap and lukewarm water. DO NOT DRY-CLEAN, MACHINE WASH, TUMBLE-SPIN DRY, BLEACH OR USE ANY SOLVENT TYPE CLEANERS. Our synthetic wicker patio furniture is constructed of exceptionally rugged resin wicker that is woven over a powder coated aluminum frame. 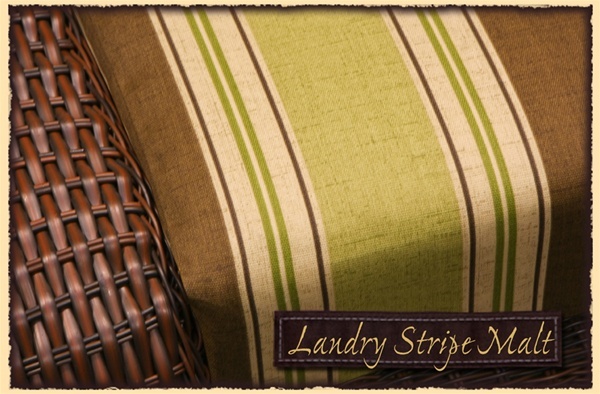 These sets are weather friendly, require minimal maintenance, and are ideal for any open or closed patio. 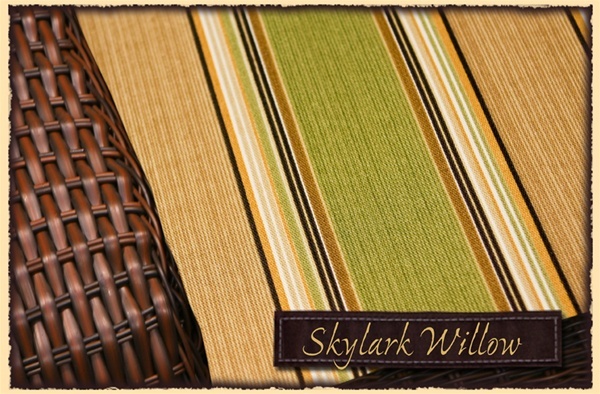 Stain-resistant synthetic wicker is regularly subjected to “accelerated weather testing”. 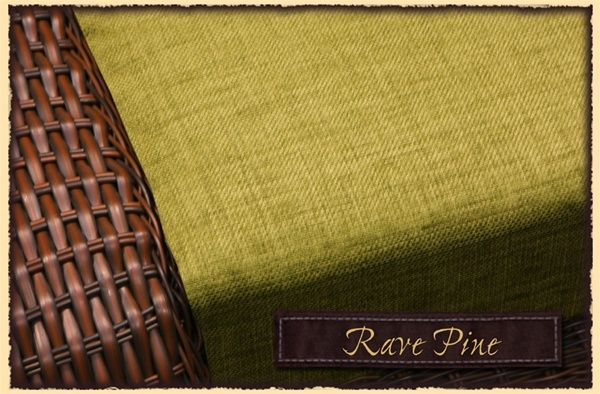 The superior wicker quality includes U-V Stabilizers to enhance the longevity and color fastness. WHITE GLOVE DELIVERY: For an additional $219 over regular delivery we offer white glove delivery. You have 30 minutes for a truck driver and helper to bring your product to where you would like it and do some set up. SHIPPING TIME: We ship via truck, it generally takes 1 to 3 weeks. Trucker will call for an appointment. Your product will be taken to the curb. You will be responsible for having help to bring your product to where it goes inside or outside of your home or apartment. 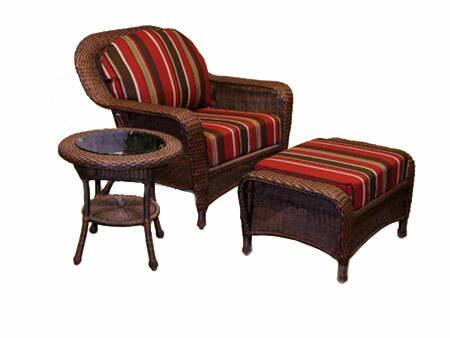 The Lexington Synthetic All Weather Wicker 3 Piece Club Chair Set is a weather friendly outdoor furniture decor piece.